I relate to this next one. Makeup talk from your barista is a real thing. Eons ago, there used to be a partner named “Lauren” at Pacific Place Starbucks whom I’d talk makeup with. I totally started buying Charlotte Tilbury mascara because of her. Customer: How are you, Dan? I fundamentally believe that smiles are contagious! Apparently there are a lot of smiles at the drive-thru! This is sweet. I definitely played a lot of checkers as a kid! This is super adorable too! The opposite of “12 Starbuckian Tweets to Make You Smile” would be “12 Starbuckian Tweets to Make You Cry.” That could be a sequel! For today though, I give you these 12 feel-good tweets. #TBT - New Hot Paninis at Starbucks! (The chicken Santa Fe panini). Fall Into Fizzio. What’s your favorite Fizzio customization? What’s the story behind this Starbucks coffee certificate? Reader help requested. Starbucks in the News: A Roundup. 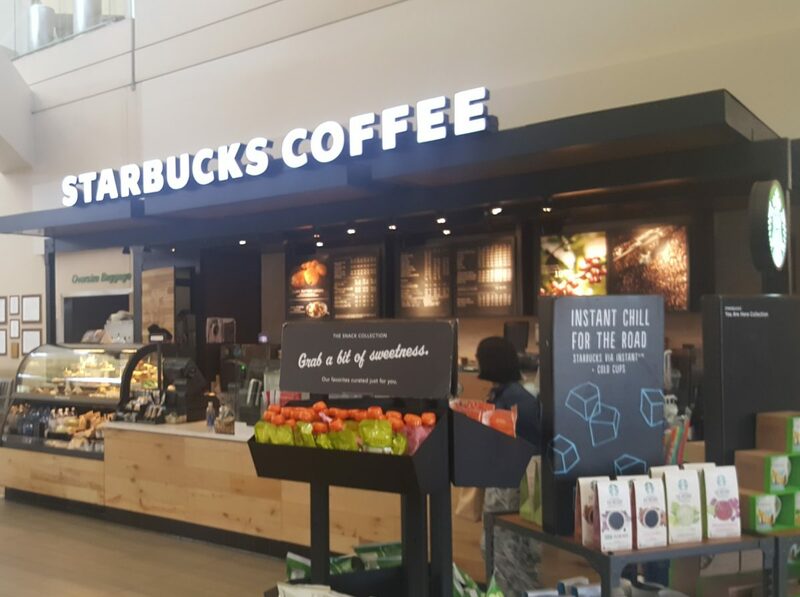 Starbucks testing mobile pay and more. What a great feel good post. Love it! Loved these post they are so real and I don’t media much. 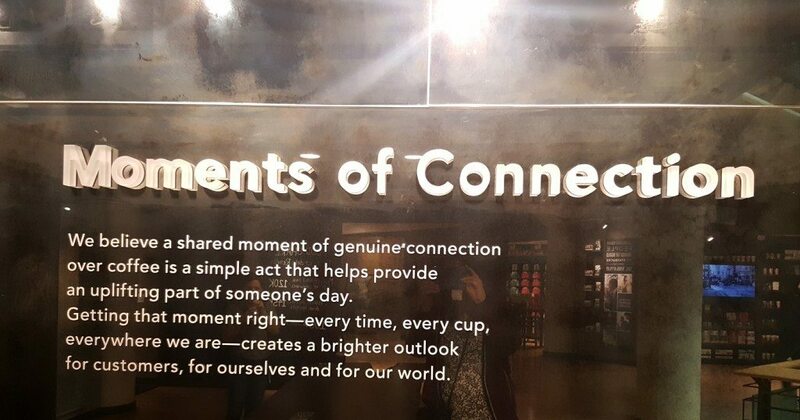 It is as simple as a smile and remembering my favYou not going to make it to the party orites that I love about going to my Starbucks, taught or not:) keep up the good work!